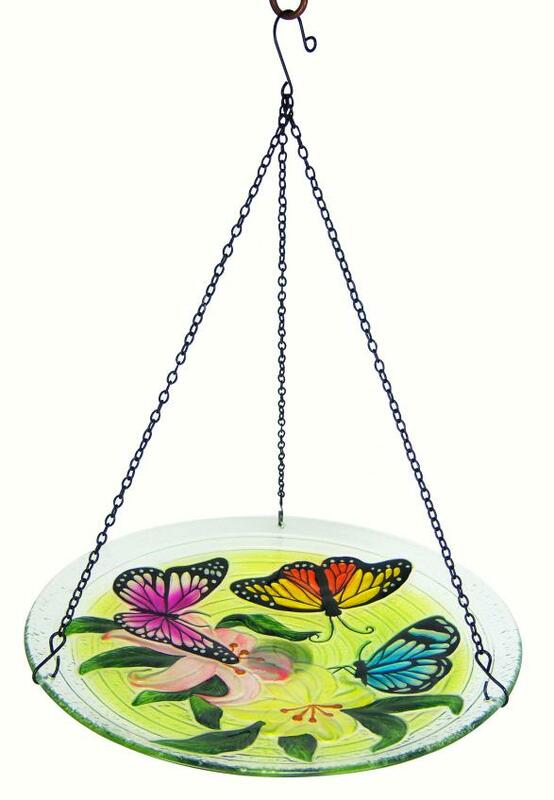 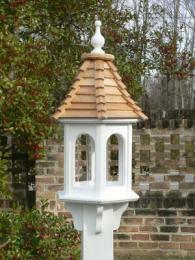 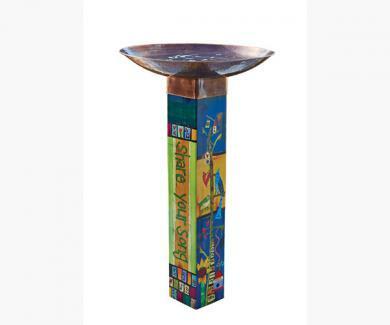 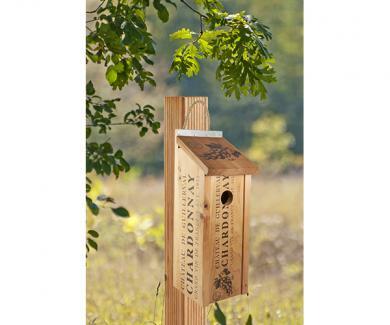 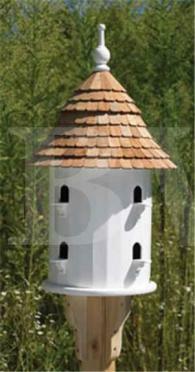 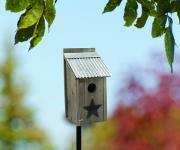 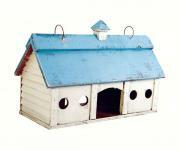 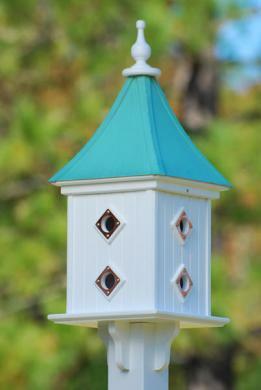 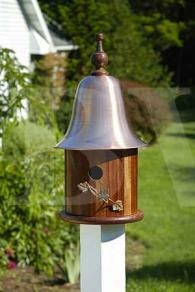 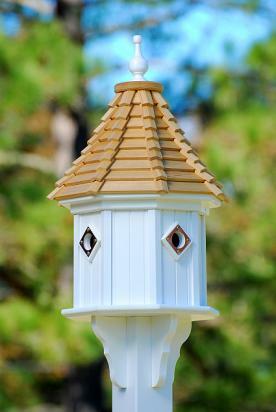 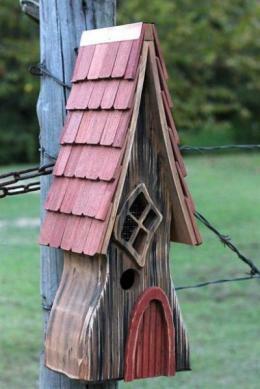 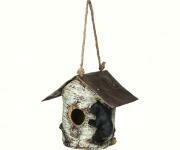 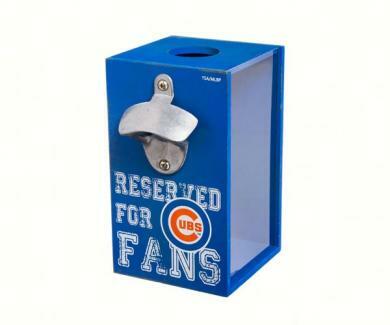 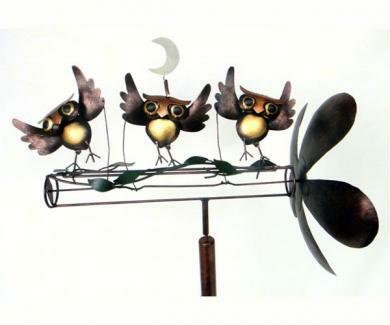 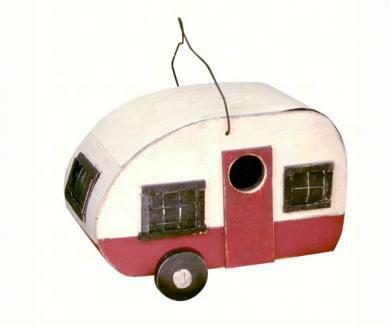 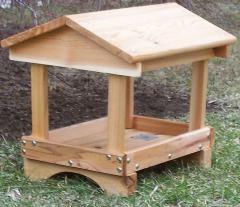 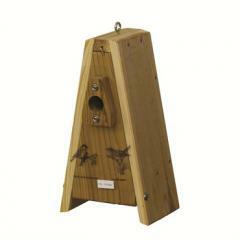 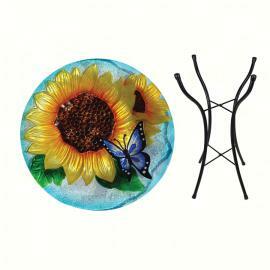 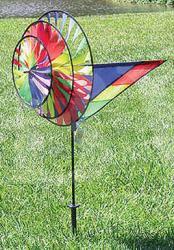 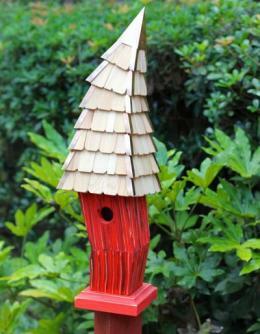 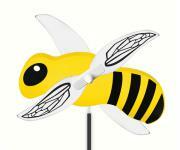 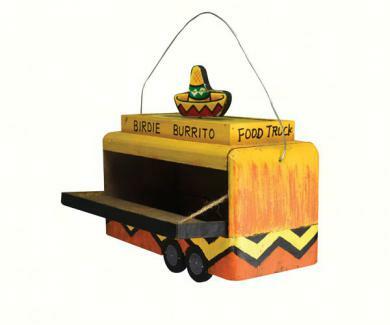 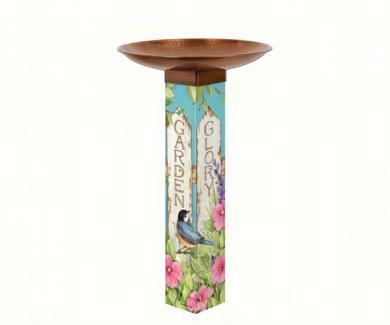 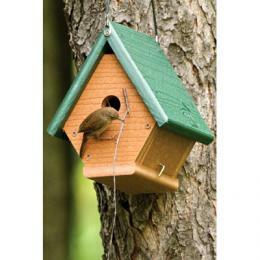 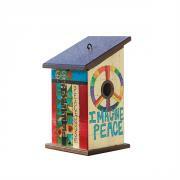 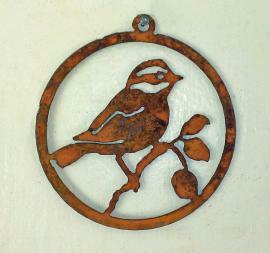 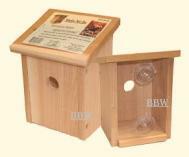 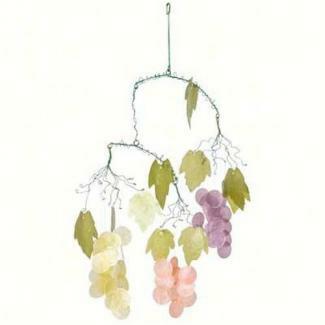 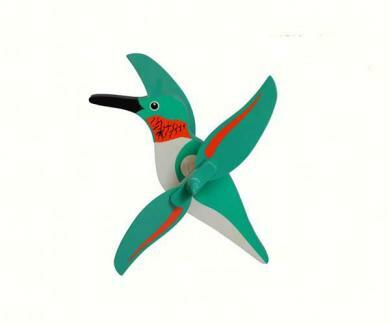 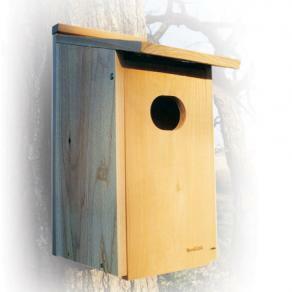 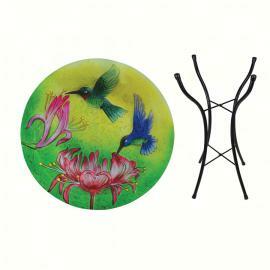 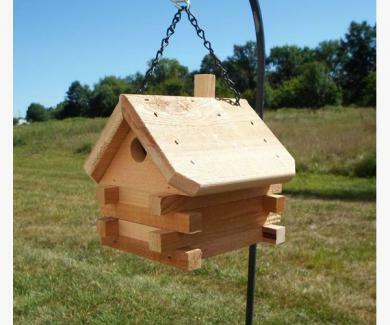 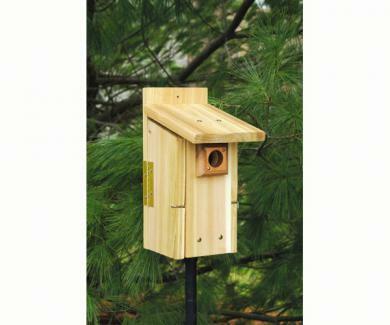 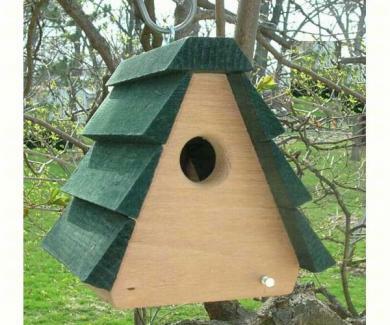 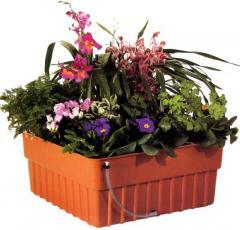 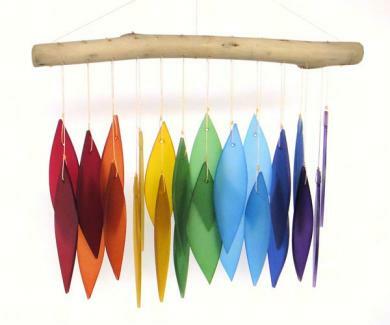 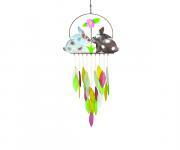 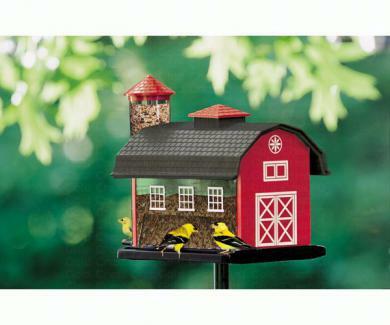 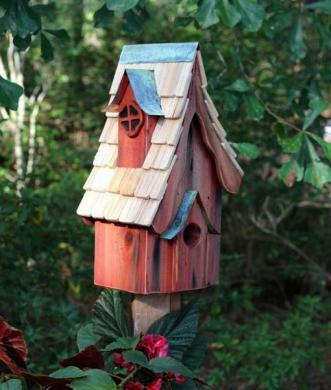 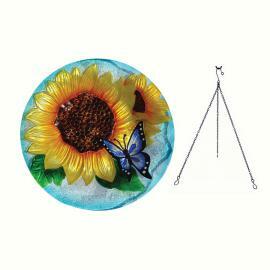 A birdhouse or bird feeder can start your kids on the right path to nature. 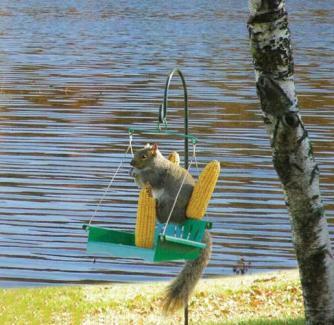 Your children will thank you for it later on. 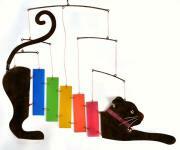 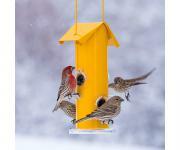 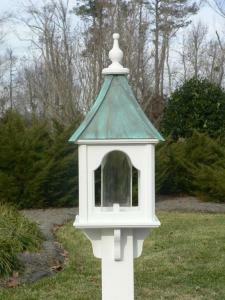 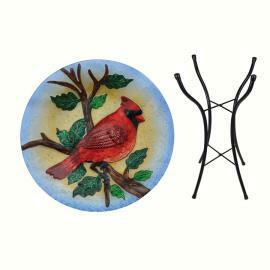 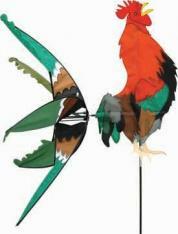 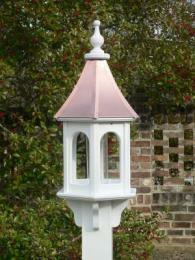 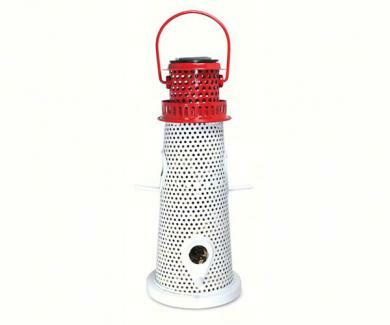 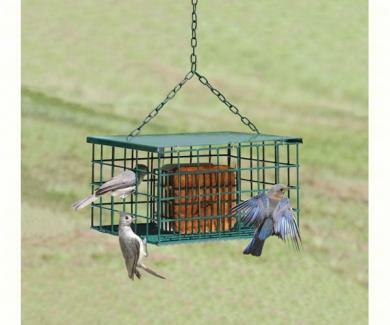 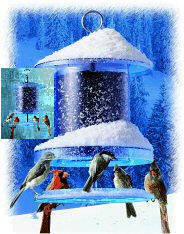 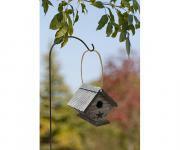 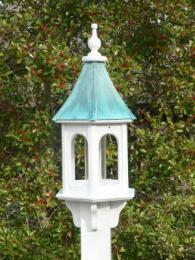 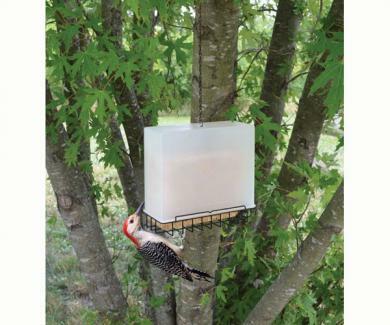 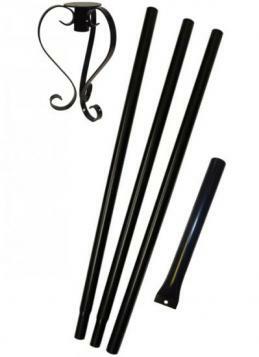 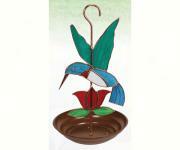 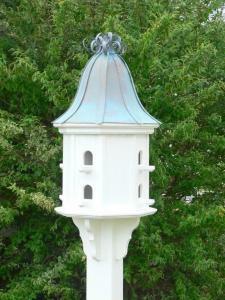 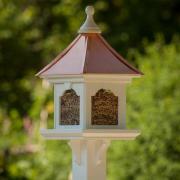 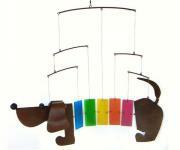 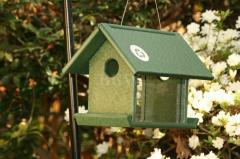 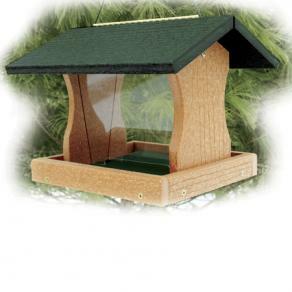 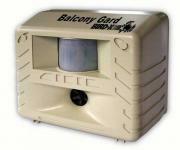 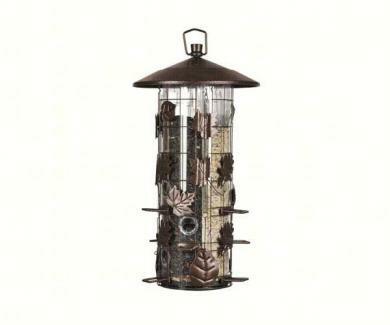 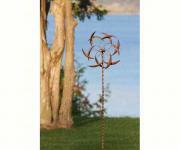 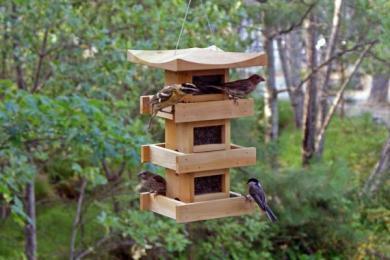 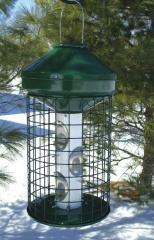 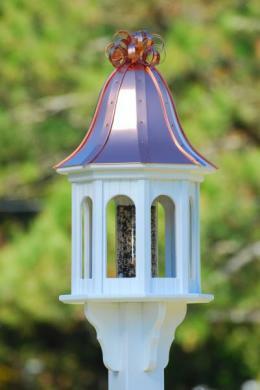 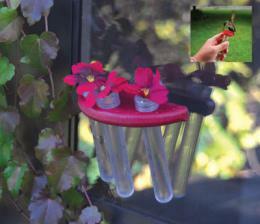 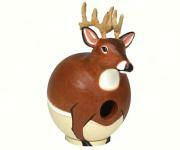 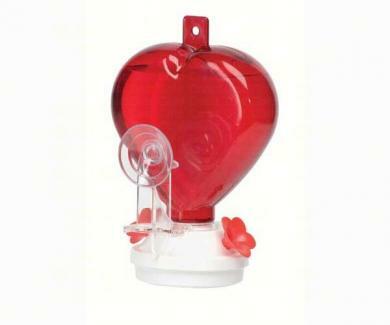 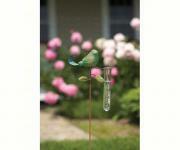 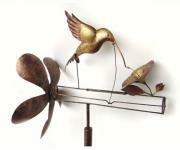 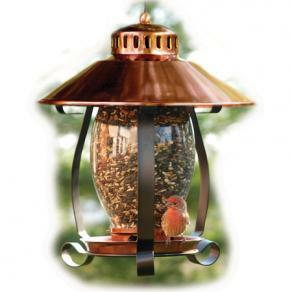 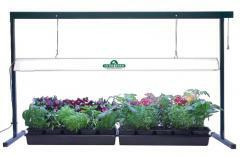 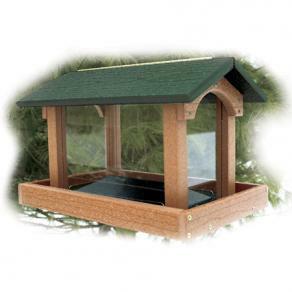 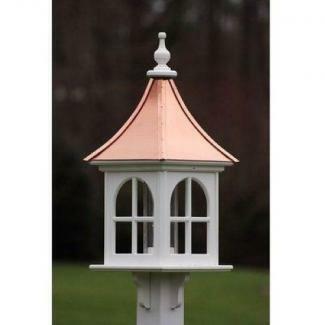 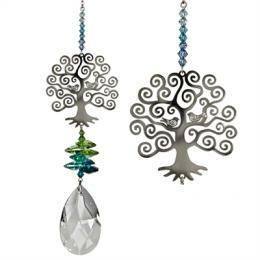 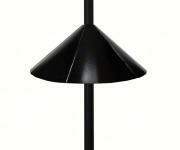 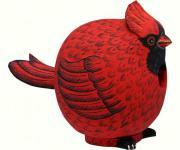 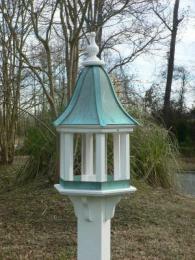 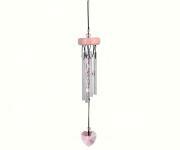 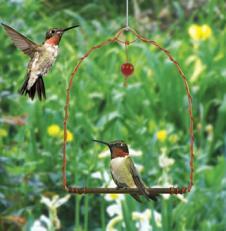 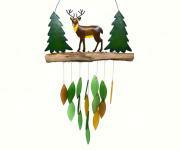 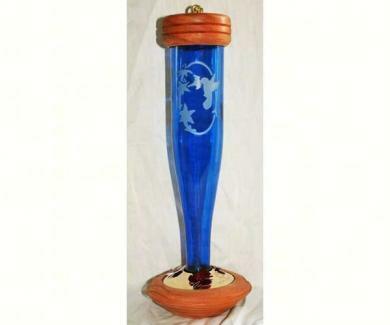 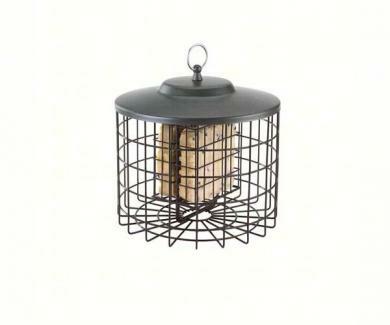 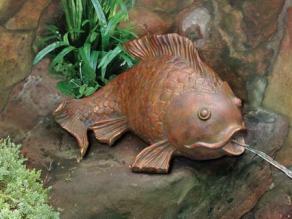 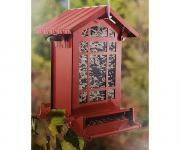 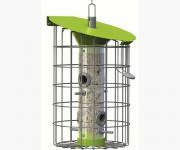 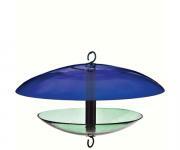 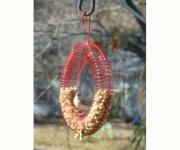 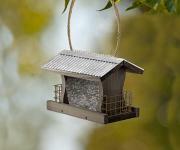 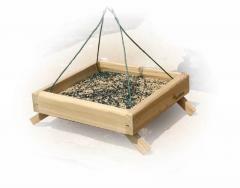 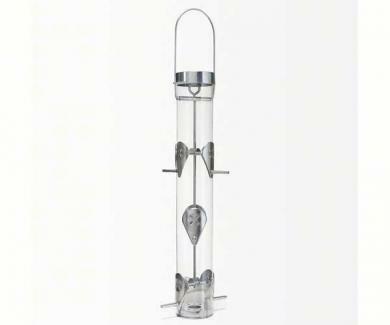 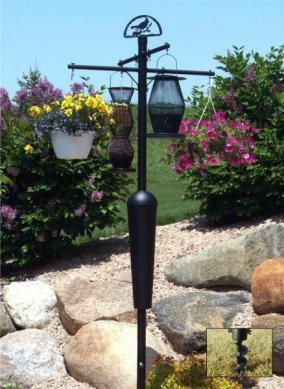 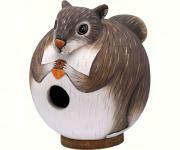 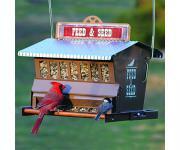 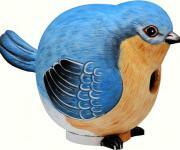 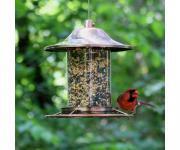 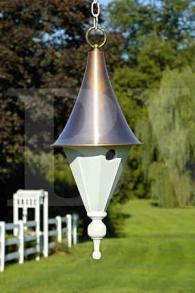 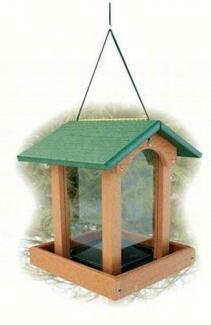 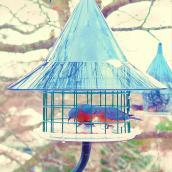 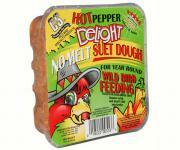 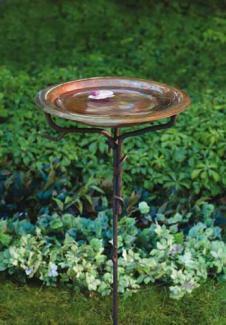 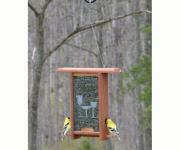 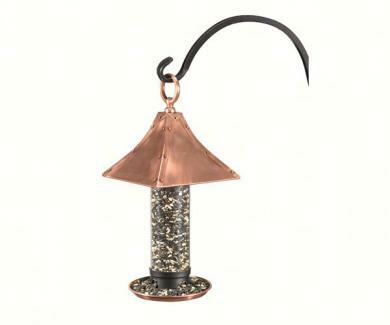 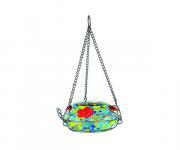 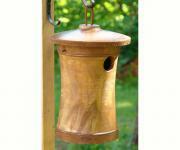 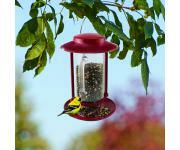 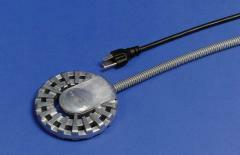 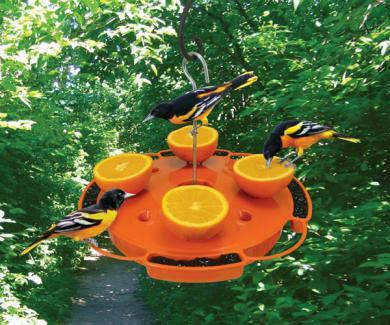 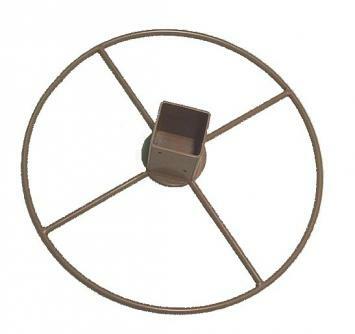 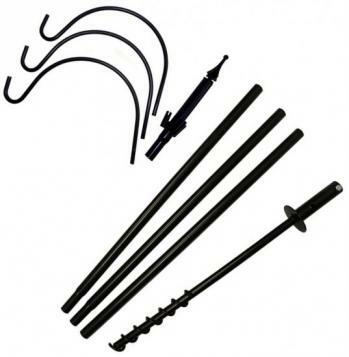 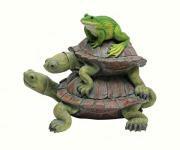 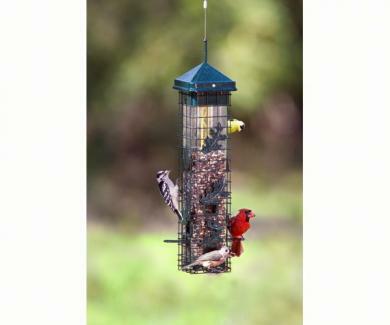 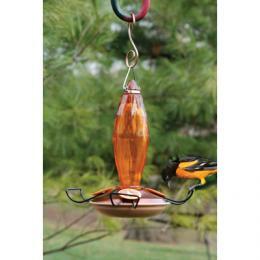 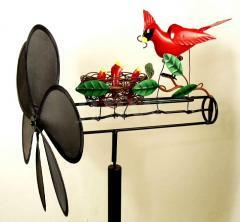 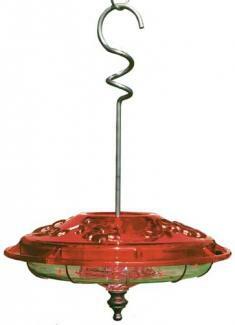 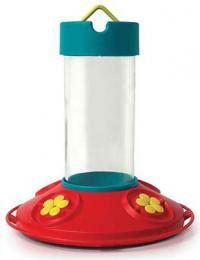 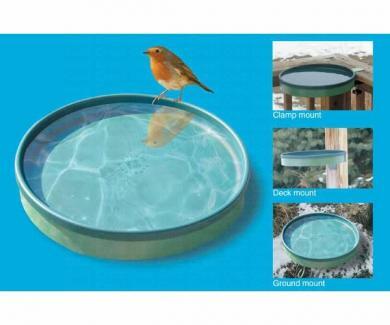 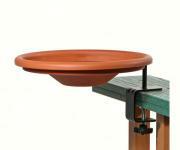 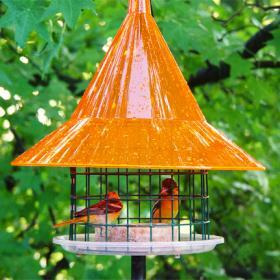 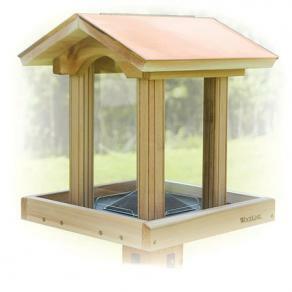 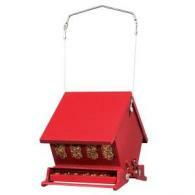 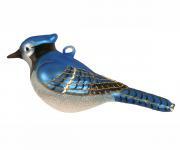 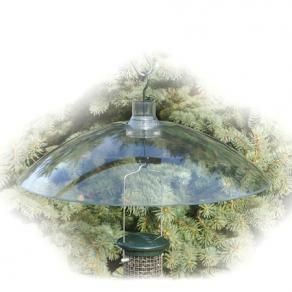 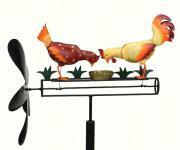 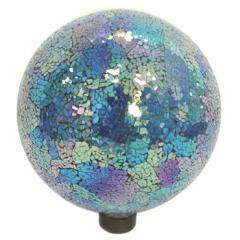 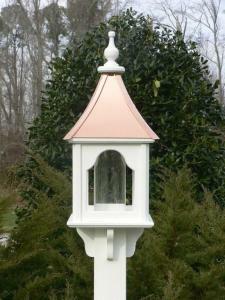 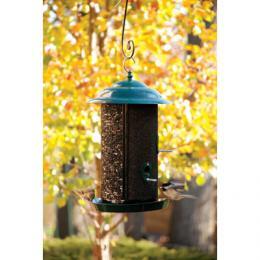 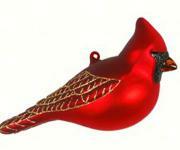 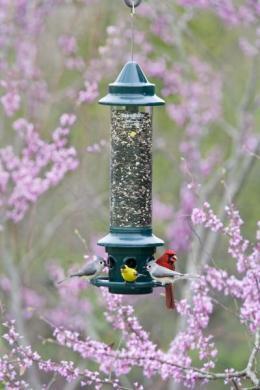 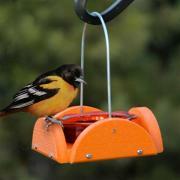 See Our Top 40 Squirrel Proof Bird Feeders! 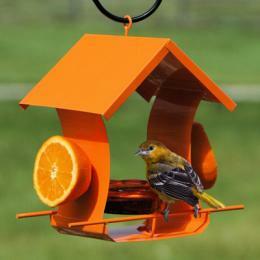 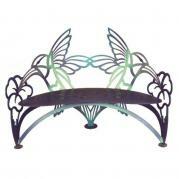 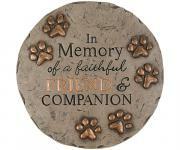 Welcome to Backyard Bird Watcher. 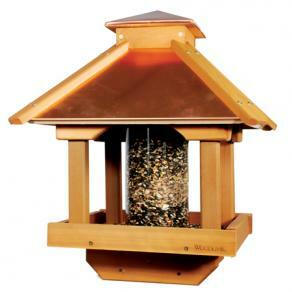 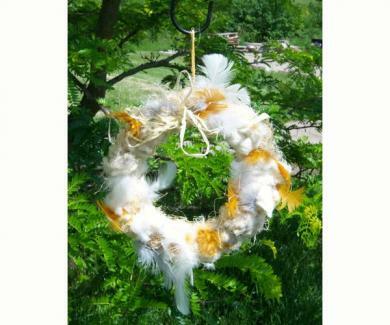 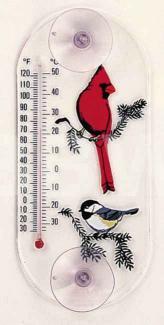 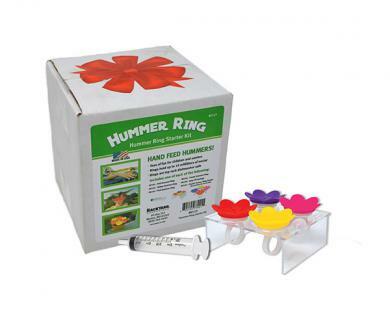 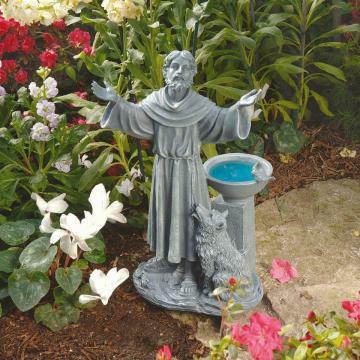 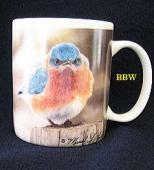 Established as independent bird feeding specialists since 1993 and online since 1999.Unique wild bird supplies and premium gifts for bird lovers Awesome gifts for the backyard enthusiast and backyard bird watcher. 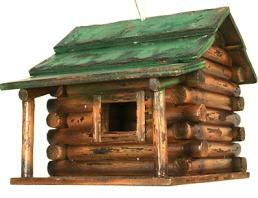 that represent solid American construction. 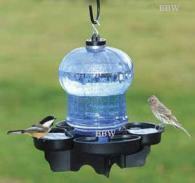 New to bird watching? 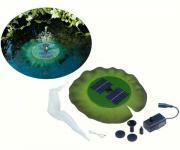 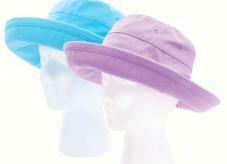 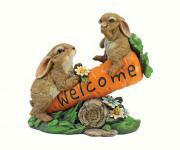 Frequently asked questions are answered here. 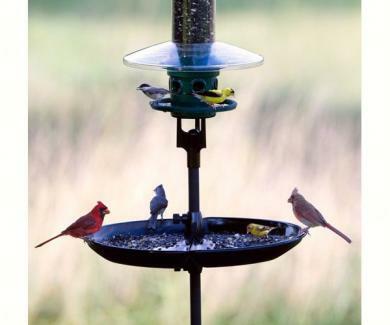 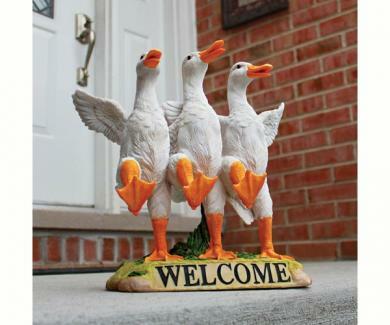 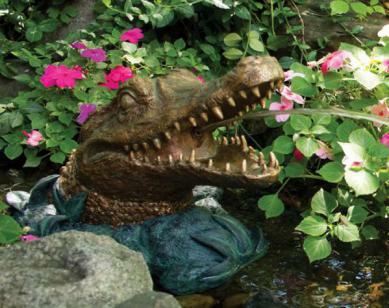 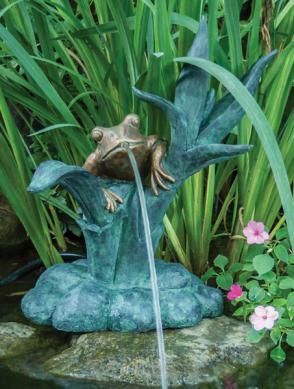 Expert tips from the birdman on how to attract backyard birds. 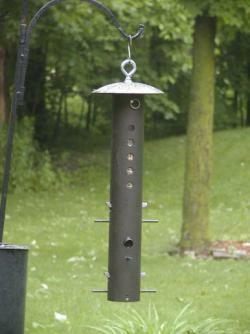 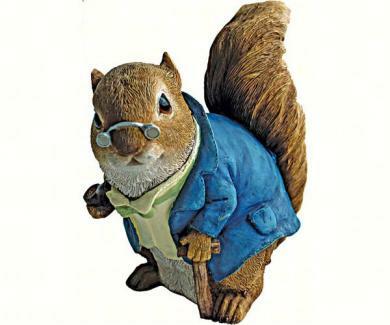 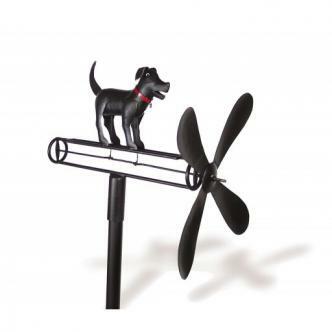 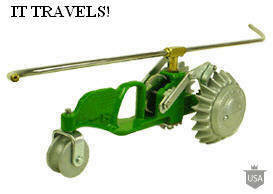 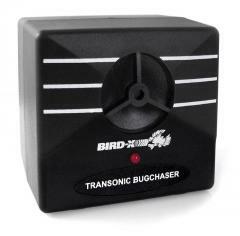 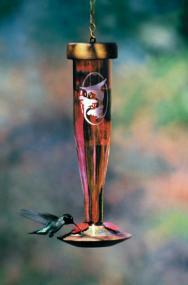 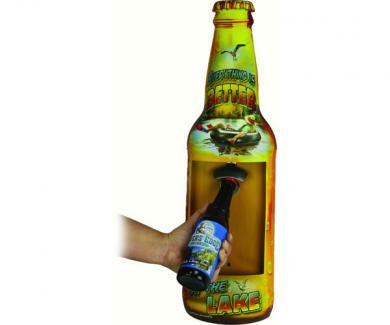 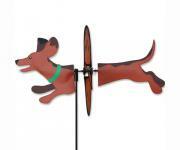 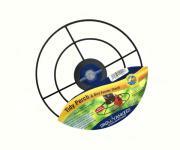 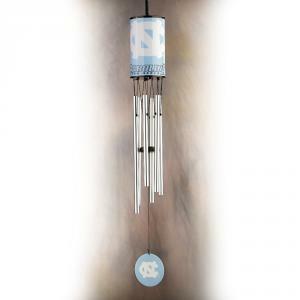 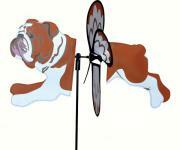 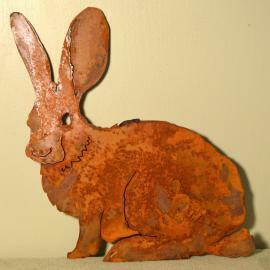 #1 rated Squirrel Buster PlusGet Ready for the BLUEBIRDS!